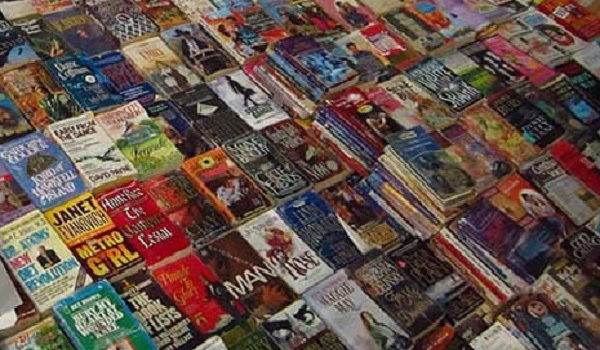 ISLAMABAD, Sep 24 (APP): A two-day weekly book Bazaar concluded here on Saturday. It was inagurated on Friday at premises of Pakistan Academy of Letters (PAL). Talking to APP an official said publishers and book sellers of twin cities of Islamabad and Rawalpindi had set up their stalls at weekly book bazaar. Books on various subjects were available at the Bazaar on discounted rates. Pakistan Academy of Letters (PAL) has been making efforts to promote book reading culture in the country.